Motorcycle Insurance - Insurance in Spain | Jennifer Cunningham Insurances S.L. Jennifer Cunningham offers competitive motorcycle insurance policies in Spain with Liberty Seguros designed for the expat market. 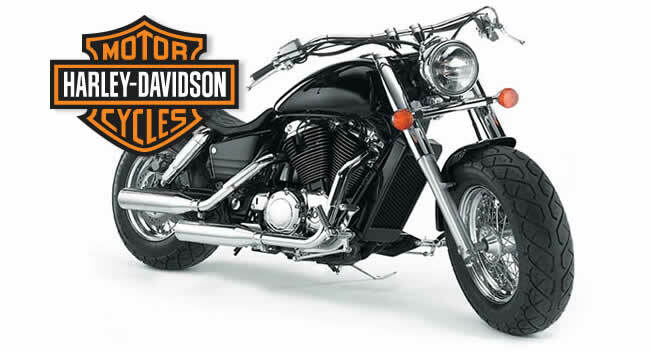 We even insure UK registered motorcycles. Motorcycle insurance in Spain differs from what many of you are familiar with from the UK. For example, in Spain one insures the vehicle as opposed to the people who are going to drive it. It is mandatory to insure your motorcycle under Spanish law (even if it is off the road). The LIBERTY MUTUAL GROUP is one of the largest insurance and financial services groups in the world Founded in 1912 it has been insuring millions of people for almost 100 years. Insurance in Spain made simple.